An office building at exit 12 off PIP & 1 mile from Rt. 202 in a park-like surrounding. Professional tenant mix including medical, Therapists, Accountant, Attorney, Lab, Dentist, Real Estate management & more. Suite 109A is a bright corner unit of 1,190sf. 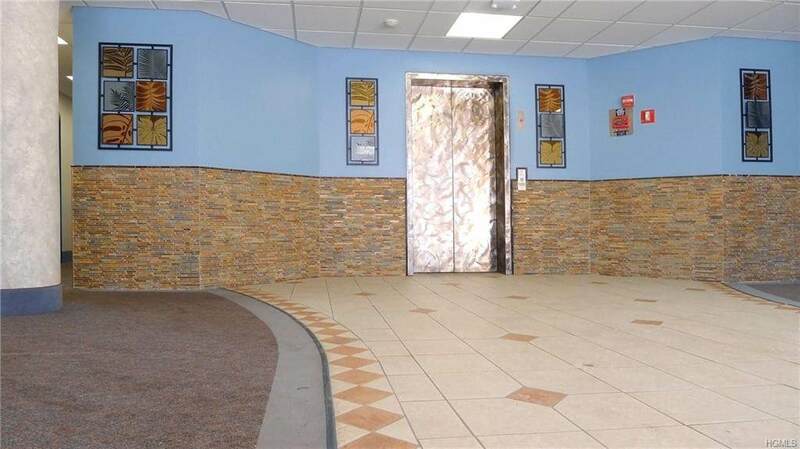 Most recently used as a Chiropractic practices; Current setup of large reception area & a mix of large open space & smaller room some existing sinks as well as existing bathroom in the unit. 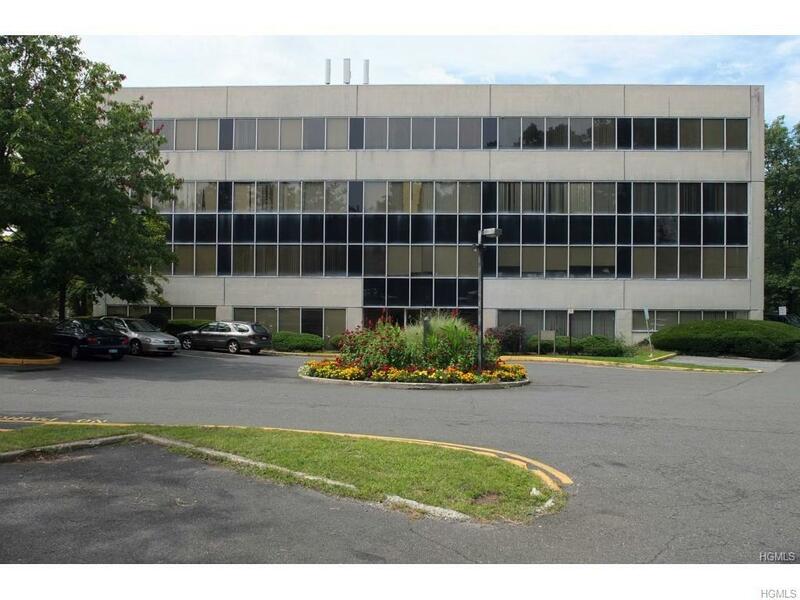 Other current availabilities in the building are 676 SF & 1,675 SF 2nd floor spaces. Modified Gross lease; base rent + pro-rata of utilities (electric, water, sewer) & tax (NO CAM). 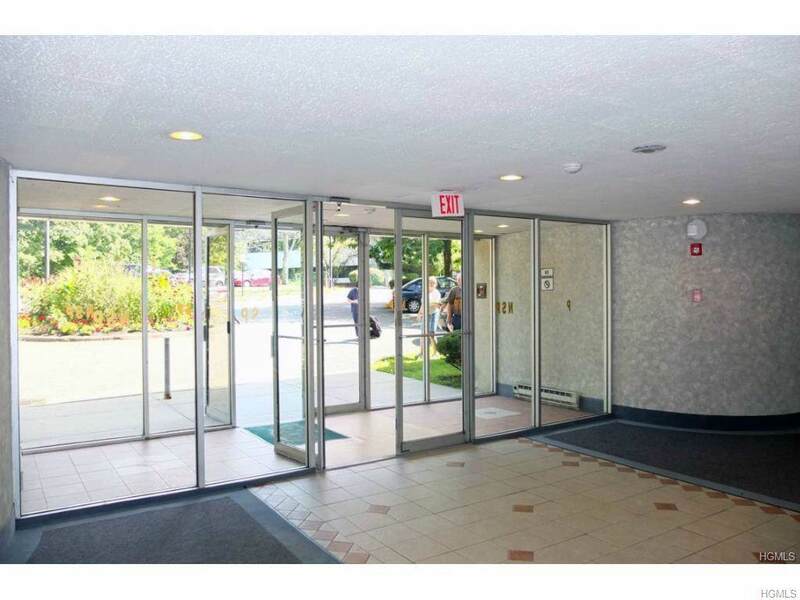 Handicap accessible atrium/lobby, elevator & easy access parking w/plenty spaces. Building management & maintenance on premises. Moments to Pomona Business hub and to New City for shopping, dining & professional services.